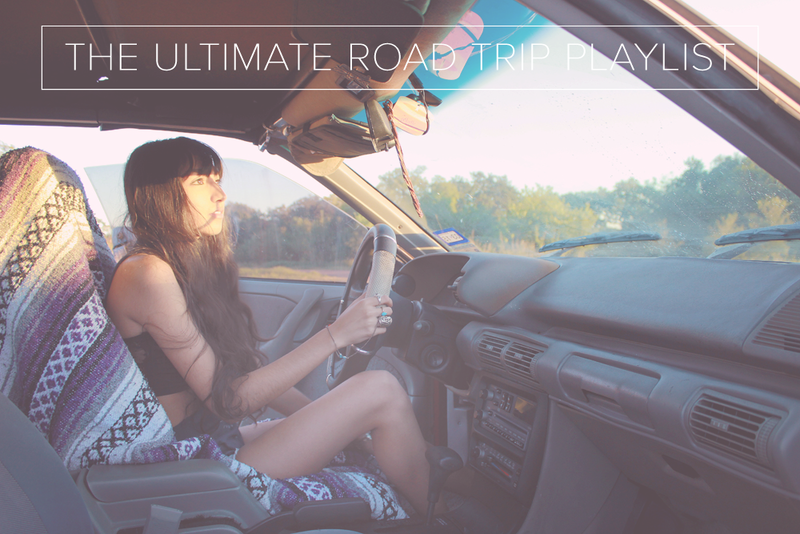 ultimate road trip playlist to get you to your destination with good music to bring in those good vibes. 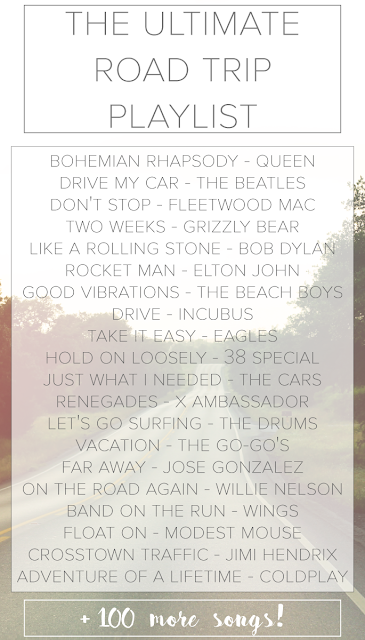 So many songs about travel made the list, as well as some that you can’t hit the open road without. So, “let the good times roll” with these awesome tunes, from the classics, to newer stuff that I just couldn’t leave off. Listen to the Spotify playlist below. Are there any songs that I left off that belong in this road trip playlist? Let me know in the comments below & I’ll add them! Thank you Hena! I'm glad you enjoyed it! There's some pretty fun songs on here! Same here! I'm glad you enjoyed the playlist Victoria! Love your playlist! One of my personal favourites for a road trip is 'The Great Escape' by Boys Like Girls. Amazing playlist! You have great taste in music. Bob Dylan, The Clash and The Drums are some of my favorites! 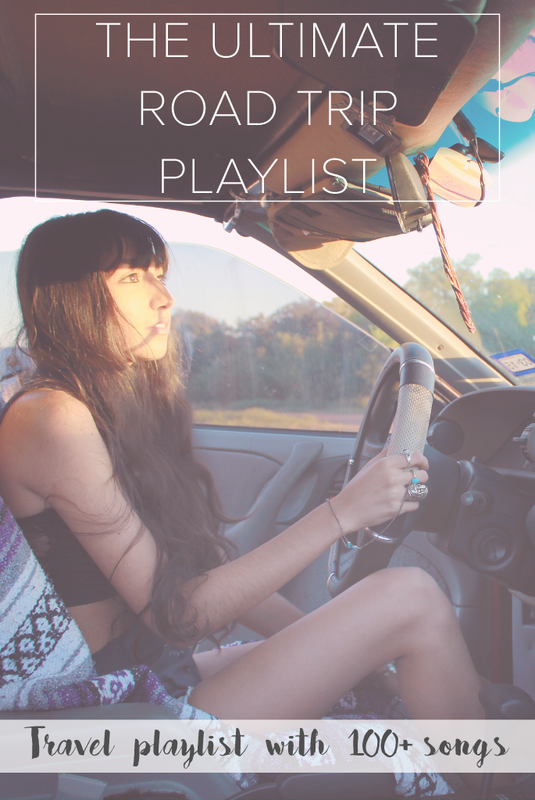 I will take a listen to this playlist on my way to Palm Springs in 2 weeks. Also, you are super beautiful! This will be perfect for my upcoming road trip through 8 States in America!